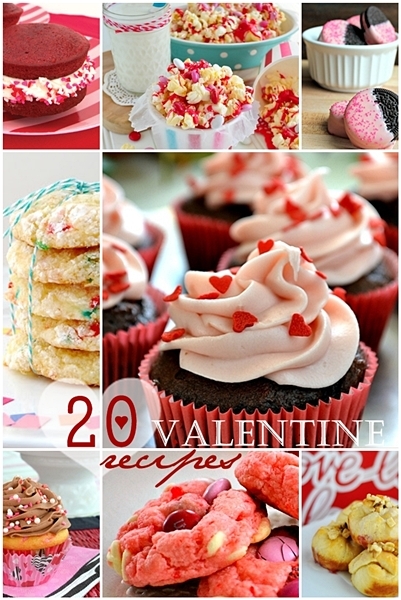 Today I am sharing 20 recipes that will make this Valentine’s Day for sure a delicious one! 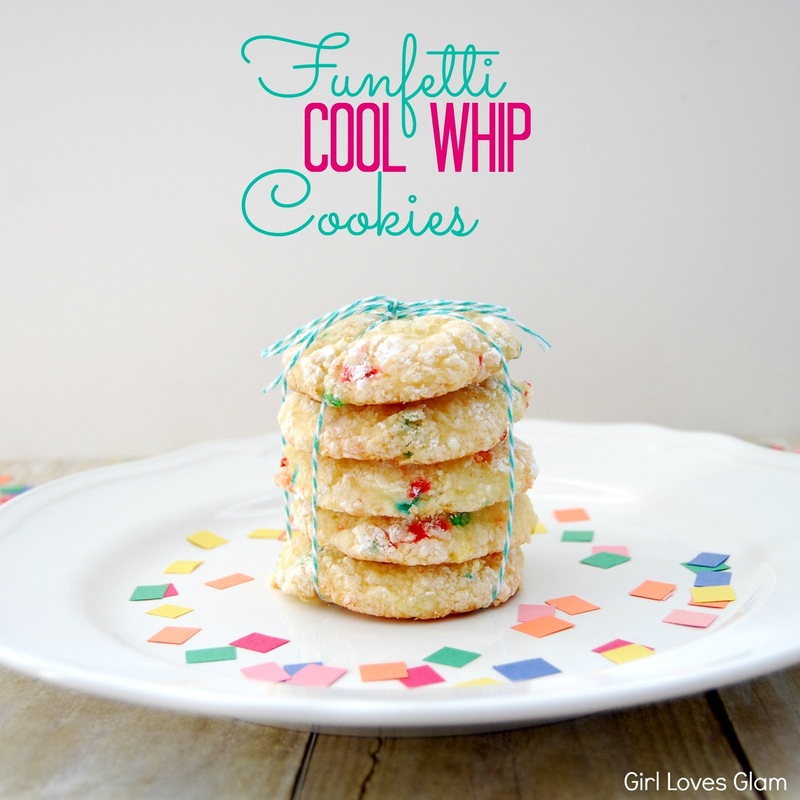 You guys come every week to the party with so many yummy ideas. I am happy to share some of my favorite Valentine Recipes from this week’s link party with you today. I hope you have a sweet tooth. 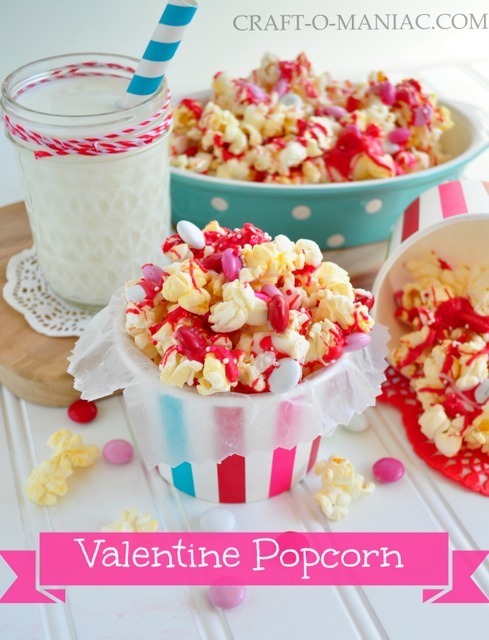 Valentine Pop-Corn by Jen from Craft-o-maniac. 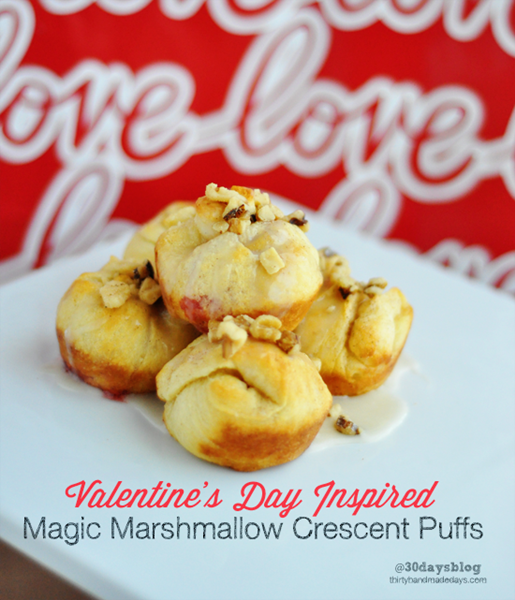 Valentine’s Day Marshmallow Crescent Puffs by Thirty Handmade Days. Funfetti Cool Whip Cookies by Girl Loves Glum. Red Velvet Whoopie Pies by my girl Robin from Bird on a cake. 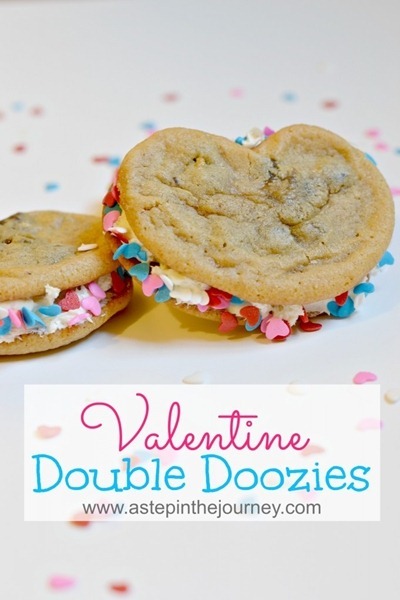 Heart Shaped Double Doozies by A step in the journey. 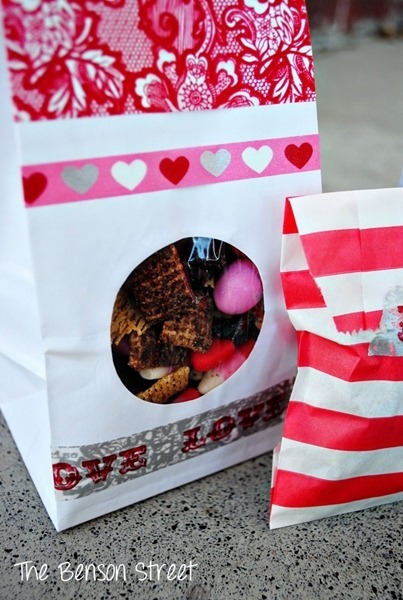 Valentine Trail Mix by The Benson Street. 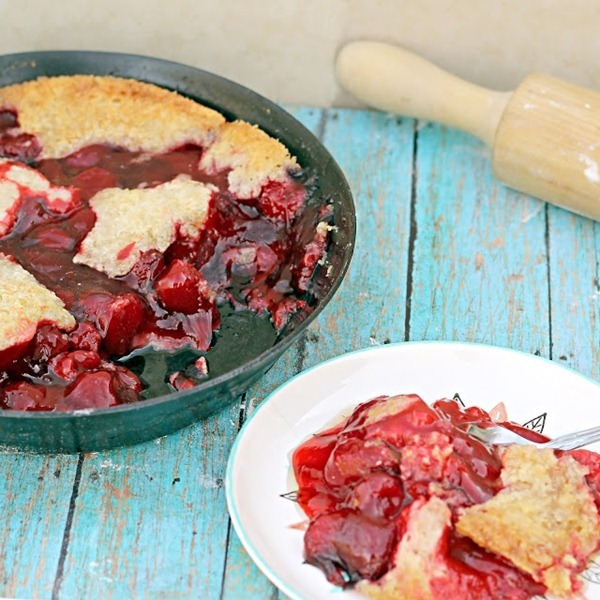 Quick and Easy Strawberry Cobbler by Sweet Southern Blue. 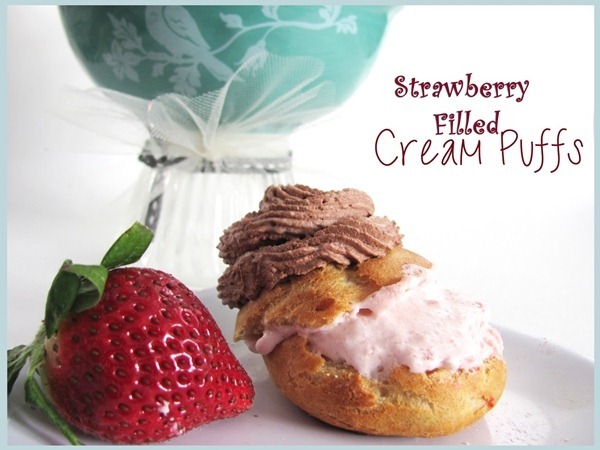 Strawberry Mousse Filled Cream Puffs by Feeding My Giant. 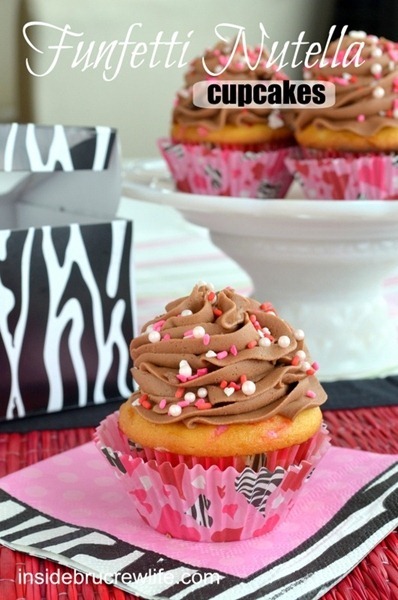 Funfetti Nutella Cupcakes by Inside BruCrew Life. 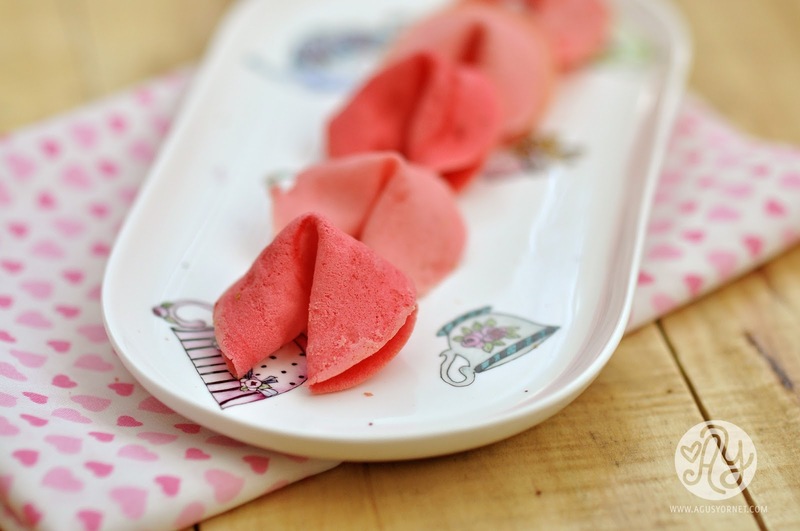 Homemade Valentine fortune cookies by Agus Yornet. 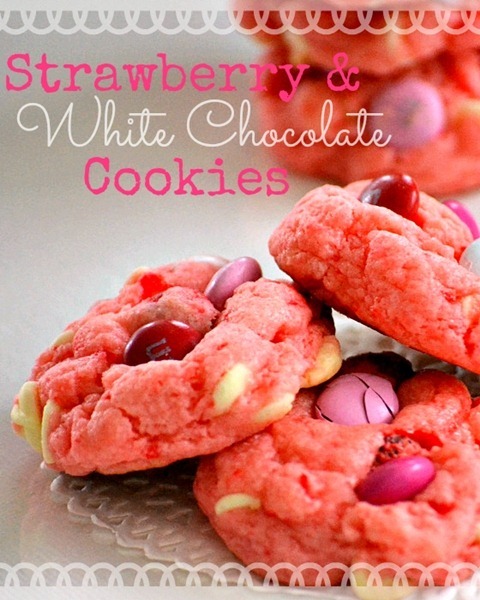 Strawberry & White Chocolate Cake Mix Cookies from Mom on Time Out. 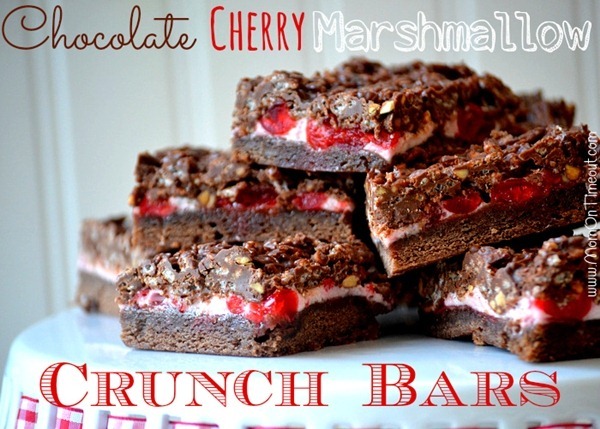 Also from Mom on time out these Chocolate Cherry Marshmallow Crunch Bars. 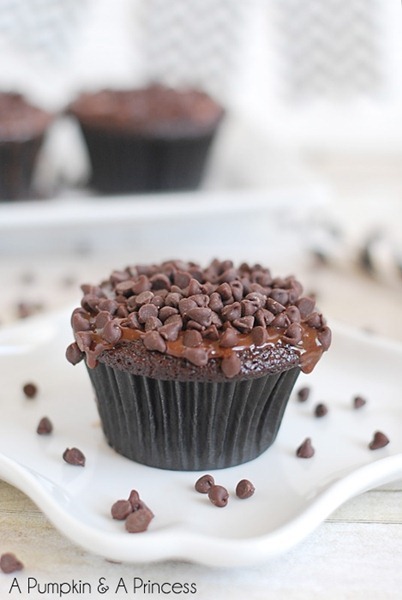 Triple Chocolate Cupcakes with Ganache Frosting by A pumpkin and a princess. 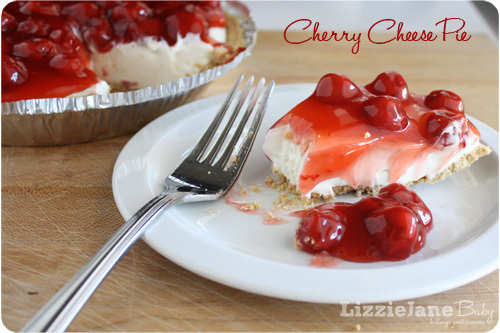 Cherry Cheese Pie by Lizzie Jane Baby. 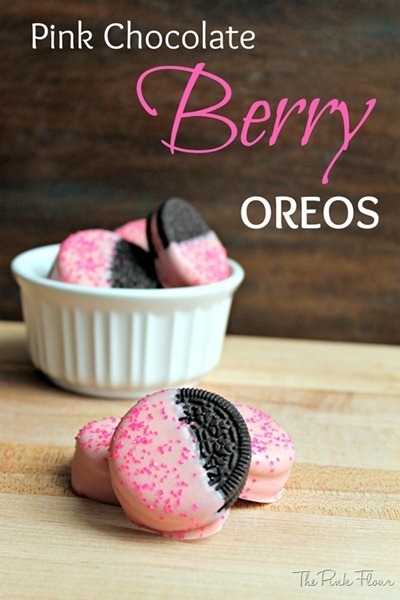 Pink Chocolate Berry Oreos by The Pink Flower. 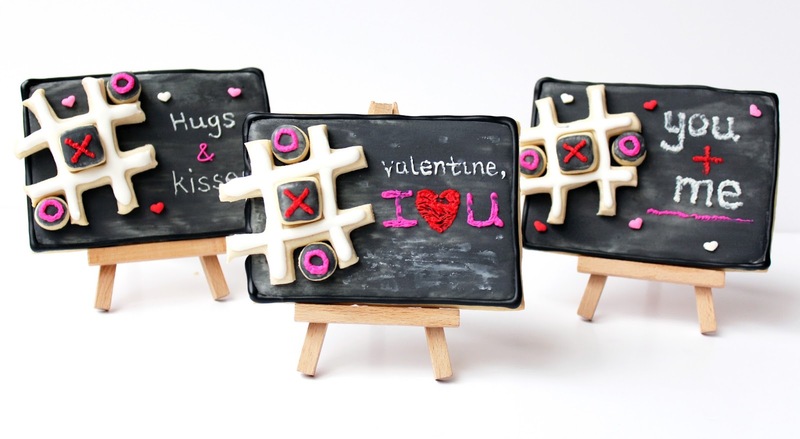 Valentine Cookies… I love these little edible chalkboards by Worth Pinning. 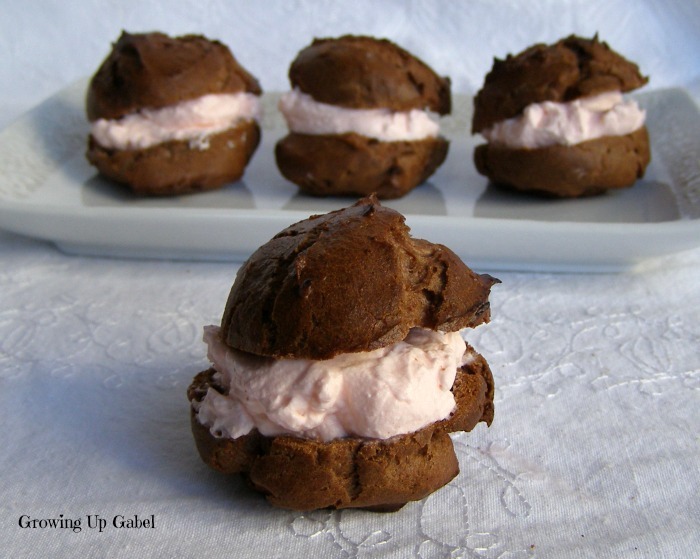 Chocolate Cream Puff Recipe with Cherry Almond Filling by Growing up Gabel. 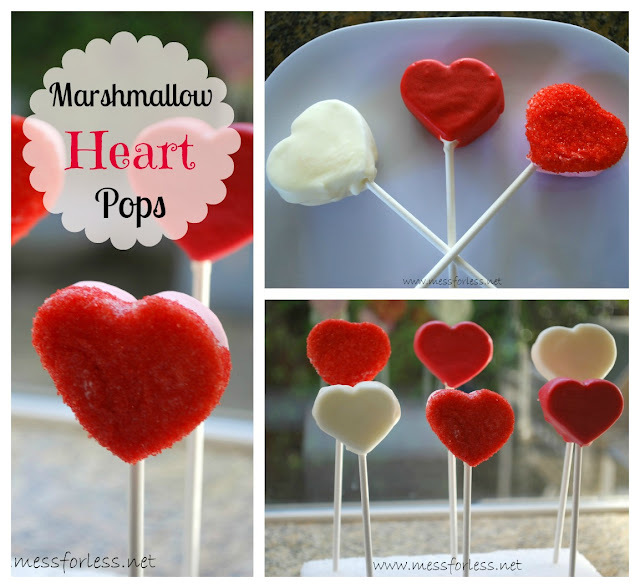 Marshmallow Heart Pops by Mess for Less. Valentine Dip by Jodie Fitz. 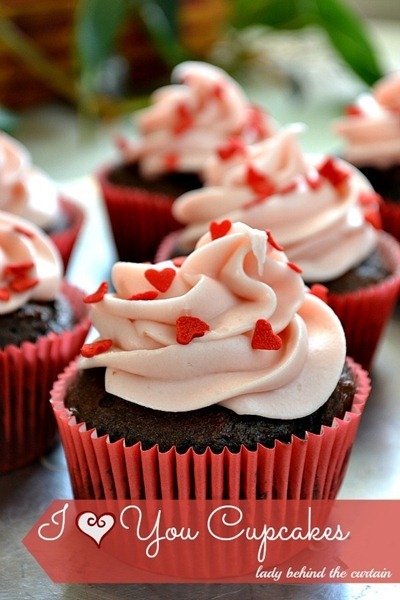 For more Valentine recipes, crafts, and gift ideas click here. Also if you haven’t entered this week’s extraordinary giveaway come and do so here. I love the light pink one! Yum Yum Yum! What a great round up. Thanks for including my cherry cheese pie! 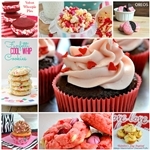 Yum such wonderful ideas to sweeten up V-day or just any day that needs some sparkle and taste! Have a wonderful weekend dear Desirée!